Piano tuning expertly mastered using advanced technology that makes any type of piano sounds its best. Piano action repairs and regulation also expertly done for optimal playing feel of keyboard touch and response. Appointments are on time and conveniently scheduled to your unique times as best as possible depending on current work loads. Pricing is as reasonable as it gets considering the quality and satisfaction you will have. Please call so that I can help you restore good tone and enjoyment for your piano playing experience. 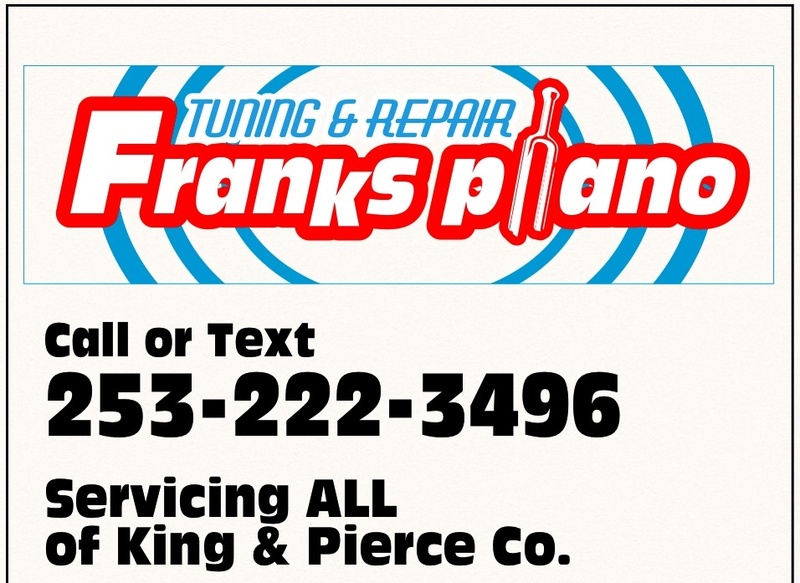 Rate Details: tuning is flat $110.00repairs priced accordingly to estimate. 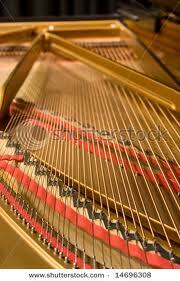 Piano Strings can become corroded and dirty over time. I have seen many old pianos that had strings so old that they sounded dead. In other words, there would be sort of a low humming sound in the tone. Some people might describe it as a “tubby sound”. Having many years experience with pianos, I can detect when strings start to lose their brilliance and their resonance. Proper tone in a bass note is lively and fresh sounding. It has good sustain and rich tone. The type of hammer felt also affects tone as well. Badly worn out hammer felt makes string sound dead as well. When I find a piano in need of strings, there are a couple of options to consider. First, is the piano worth keeping and investing time and money? If so, the first option and best option is to simply replace the whole set of bass strings. Some pianos have a set of bass strings that are “steel wound” instead of the typical “copper wound’ strings. Steel would strings are no longer available for replacement. But copper wound strings sound much better and last longer. Copper wound strings are also very expensive today due to copper prices being high priced. Sometimes, another option instead of replacing the whole set of strings, the old ones can be cleaned and reattached after being twisted a couple of times because it often regains its tone again. Of course, broken string will need to be replaced. Piano strings come in many different sizes and are often sent away to be duplicated when replacing old ones. A piano that receives new strings must also receive other repairs at times, such as larger tuning pins, bass bring repair or replacement, and other repairs that affect tone transfer from the strings. When strings have a buzzing sound, it may not be the strings; it could be a cracked soundboard. If it is the string, it could be a loose winding, which mean it will need to be replaced. Welcome to my blog about pianos! This is a blog about pianos. I am starting this blog for the first time and will be posting interesting posts about my experiences in the piano business. Questions and comments about your piano experience will be welcome soon. The intention of posting in this blog is for sharing with others my passion and appreciation for pianos and the people who play them.